Do you like experimenting with B&W photography? Sometimes too many colors can make a photo too busy. 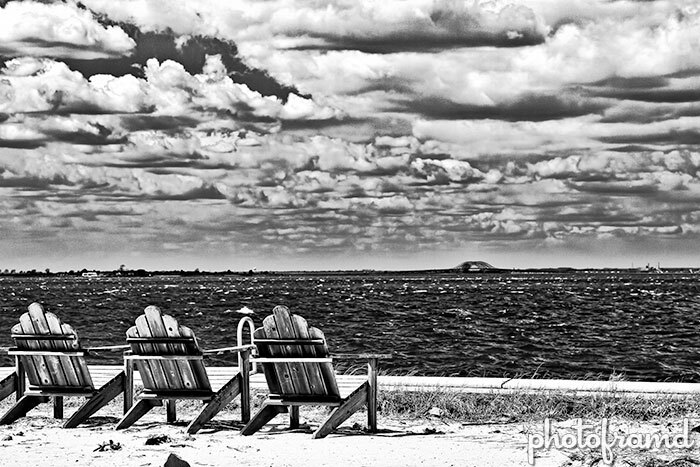 Converting an image to black & white can refocus the viewer on the intended subject and mood. Nik’s Silver Efex Pro has been around for a while; but at $100, it can be hard to justify the cost. 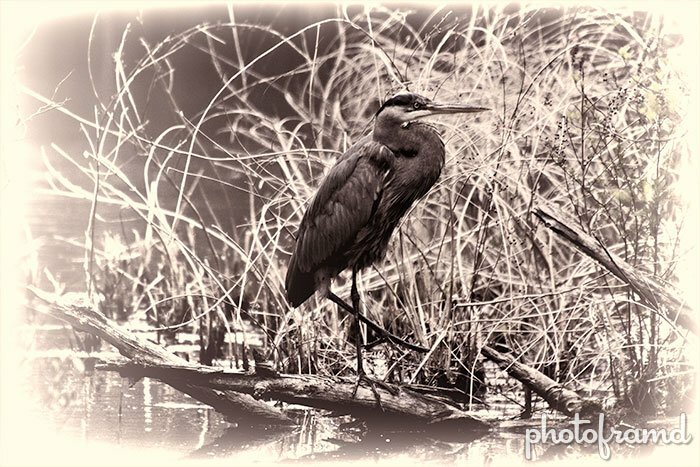 Leave it to Topaz Labs to come up with a more economical solution – Topaz B&W Effects. If you are familiar with the other Topaz Labs Photoshop plugins, then you already know how to use Topaz B&W Effects. Just start with any of the 150 presets on the left and tweak further using the tools on the right. It is very easy to experiment until you find the best combination to produce the desired effect. Also under the Finishing Touches area are tools that will add paper effects, silver effects, film grain, Quad-tones, borders, edges and vignettes. And, yes, there are 6 different Infrared presets to start you off. Even these presets can be tweaked further using the Color Filter slider and the Color Sensitivity Filter (in the Conversion section) and well as the Quad-tone tool. There are plenty of tools to experiment and perfect your image! There is even a “Shaky Camera” effect. It’s an impressive plugin. Topaz Labs is introducing B&W Effects with a special limited time discount – it’s only $29.99 with the coupon code of bwandbeyond (for a $30 savings). Just like the other Topaz Labs plugins, you can download it direct from their website and try it before you buy it. 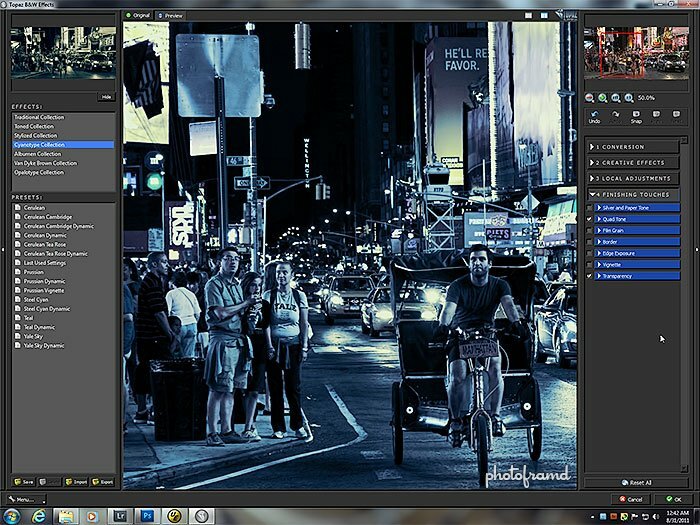 It also works with Lightroom 3, Aperture and iPhoto using Topaz Fusion Express. Topaz has a series of webinars scheduled to walk you through all of the features of B&W Effects. So, if you like B&W photography, download it today! ← Previous Previous post: The Best of Canon 7D Tips & Tutorials ebook now available on iTunes!